customers throughout Thanet and East Kent. Here at Arrow Aerials, We install the latest satellite receiving equipment for Freesat and Sky services. 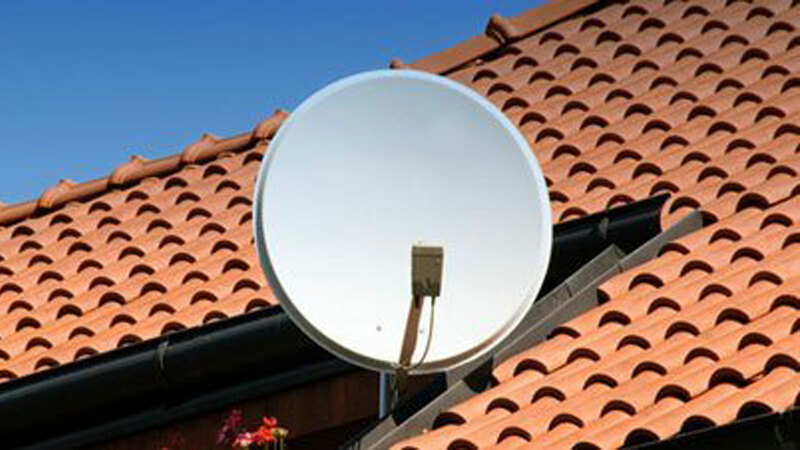 Our experts also repair existing satellite dishes and equipment. 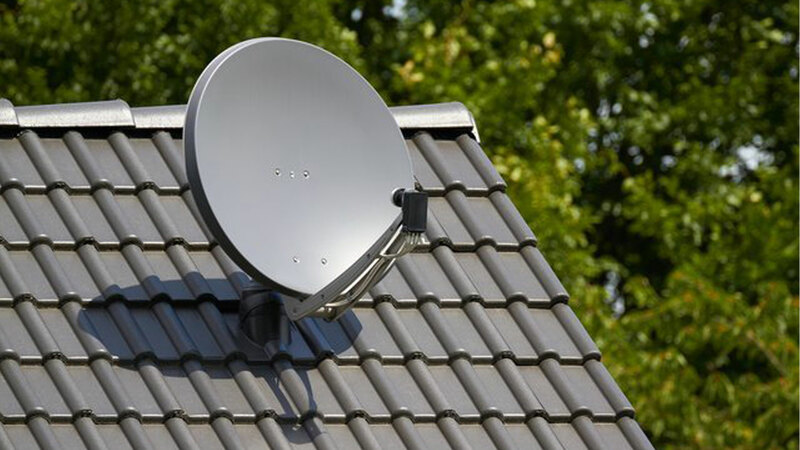 In addition to satellite aerial installation, we also install multi-point TV aerial systems to improve broadband and television signals around the home.